I did enjoy this novel and the audio performance was flawless. 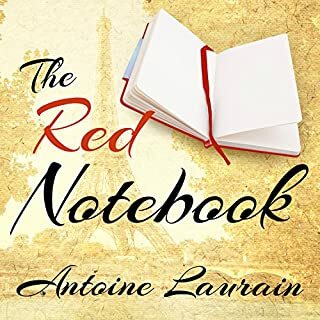 The story was a bit simplistic and although the author does explore the hardships which are faced by the illegal immigrants in Greece (and elsewhere in this world); the tragedy of these lives could have been better developed. The story centers around the life of a middle-age woman who has moved to Greece to start a new life for herself. She develops a friendship with her "illegal gardener" and, from there, the reader is given a glimpse both into the woman's pursuit to build a new life and of the life of the gardener whose life is vastly more difficult and impoverished. It was fun to hear about the Greek countryside and people. There is a lightness to the book which is enjoyable while at the same time it borders on trite. I would have enjoyed deeper character development. Ms. Alexi is an excellent writer in terms of prose and grammar. If you are looking for a "light" read which has a little cultural exploration in it, this might just be the book for you. The main character here is an Englishwoman living in Greece, and she is haughty and bossy and unfriendly and unlikeable almost to the point where I quit this book, but don't do that!! because an interesting and complex relationship develops between the Englishwoman and her Pakistani gardener. These two superficially very different people were shaped by similar sad memories, which still haunt them, which they eventually divulge to each other. The story has a beautiful picture of Greek village life, and a realistically ugly picture of the life of illegal migrant laborers. The denouement is so satisfying! I really, really enjoyed this book. It felt like a lovely little sojourn in Greece. This story gave me a fresh perspective on immigration and the "illegal" status of those who are seeking a tolerable life away from their homeland. 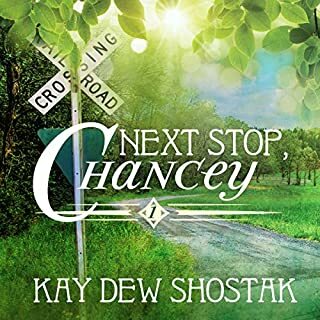 Well written story and excellent narration. 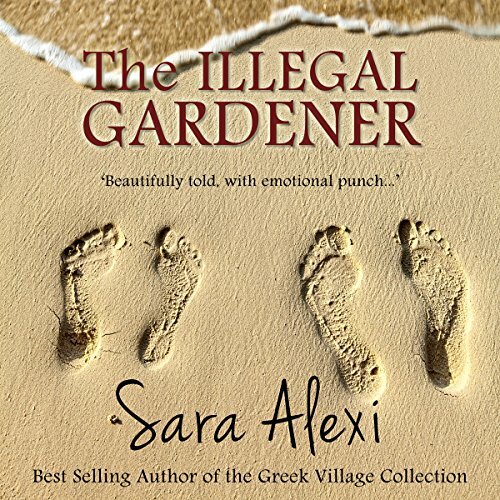 Where does The Illegal Gardener rank among all the audiobooks you’ve listened to so far? Asaan because he was so honorable and wise. What about Suzanne Heathcote’s performance did you like? Her narration was spot on. Good transition from male voices, Greek accents and English accents was seamless. If you could take any character from The Illegal Gardener out to dinner, who would it be and why? Juliette because of her growth as a human being and her courage and determination. She also enjoys good food! 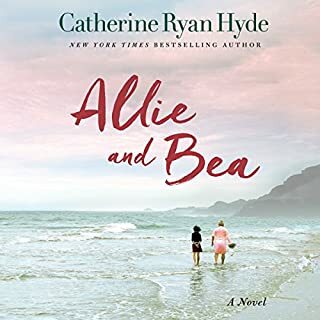 I can't say enough about this novel and I am so glad it is first in a series although the only one on Audible. I grew as a human being after reading this book. It is kind of like a mini slice of The Grapes of Wrath in a European setting with the Okies replaced by Pakistanis, Indians, Russians and others escaping from terrible economies. I will never again see casual laborers trying to scrape together a living without a degree of compassion I never had before. This book changed me in a profound way. I do hope that Audible will present the rest of the series. It was an easy listen with a degree of humor and it wasn't preachy. A satisfying ending made my heart sing! An English woman Juliet who is depressed after a nasty divorce decides on impulse to sell her home in England and buys a dilapidated farmhouse in a tiny Greek village in the Peloponnese. The house is livable by local standards but the job of restoring the garden is too big for just Juliet. She hires Aaman who had travelled to Greece from Pakistan illegally. He came to Greece looking for work to raise money to buy a harvester for his Village. His Village hopes the harvester will deliver them from poverty. The English Juliet, who has the money and a valid passport, resents the intrusion even though she wants her garden cleared. Aaman needs the work and the money but resent the humiliation. He comes from a culture where women take the back seat. He takes offense at having to take orders from a woman. The first part of the book nothing much actually happens. In the second half of the book something happens to Aaman (I won’t spoil it and tell you what happens) which forces Juliet to examine her own feelings. She takes responsibility of ‘saving Aaman’. The ending sets up for the next book in the series. The book is easy to read, written in fairly short sentences but avoids being too stop/start. The character development is well done and their histories and the way they unfold are captivating. The book is well worth getting if you want a change of pace, because it’s certainly undemanding. The series has a huge potential if the author keeps developing the theme. The story provides a compassionate insight into the Greek people and culture, and the human condition in general. The book does make one stop and evaluate the status in the world of the illegal immigration problem. This is a good story about relationships and perseverance. 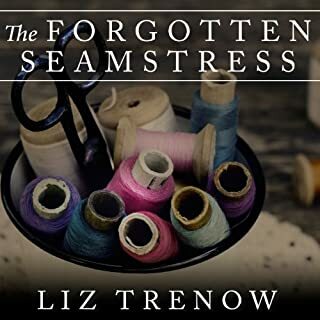 Suzanne Heathcote narrated the book. Though it took me a few chapters to get into this book, ultimately I enjoyed it very much. Nice story on so many levels. Narration nicely done. A charming listen, great narration. Sat on the beach & listened. Fit the bill, not heavy and not a mindless bodice-ripping romance. The book is full of thought provoking ideas. And for me seeing so many illegal aliens selling stuff on the streets give them a new or deeper---well it rounds out people I would not necessarily think about and I feel like they are look throughable in an odd way. But this story of expat meeting such a person is heart warming. Thank you! Juliette and Aaman are two souls brought together by fate. Theirs is not a concocted story, but one that grows naturally out of events that mirror world headlines and goings on. It is a story rich with character and dignity. I admire Sara Alexi’s ability to story tell and world build. I was completely transported out of my reality and immediately observant of others customs and lives. This is rich stew as I like to say when a loving piece of work becomes a part of my heart of hearts. A great read. Restores my faith in humanity! It is wonderful to read about the good one person can do for another human being. The suffering and exploitation of the illegal immigrants was well portrayed and actually very moving in places. I just didn't enjoy the relationship between the two main characters. Juliette is a self-centred and self-pitying woman, given to crying jags with tiresome frequency. I also felt very uncomfortable with her referring to her new friend as a 'house boy'. Let’s face it, she is somebody who was prepared to exploit the immigrants for their cheap labour and was generally irritated by their presence and the difficulties of having to pay and feed them. Her portrayal as an overall force for good was therefore a bit too rich for me. This was one of my bargain purchases, so I can't really complain too much, but l I thought this book was boring, irritating and far too safe given the seriousness of the subject matter. Liked it. A soothing silliness. Descriptions could be better, there were a lot of 'the' in the descriptions. The grass was green. The sky was blue. The and so on. Descriptions didn't flow. But the rest was great as a relaxing listen. Not the most exciting storyline but one very easy to listen to. Story transports reader to a very tranquil and romantic, rural Greece. It's a relaxing, "feel good" story. Lovely story set in Greece of the friendship between Juliette and Aamen. I'll probably buy the next in the series. 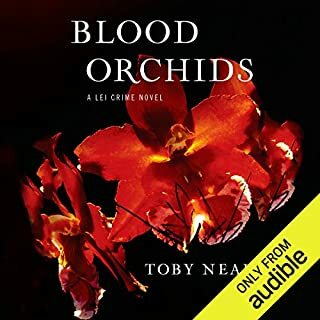 Not sure where I heard about this audiobook, probably recommended by a fellow audible listener, but this was a very enjoyable book. A bit of a love and healing story, but really very good. Both the story and performance were excellent, so I will be listening to others in the series. I picked this book up as a Daily Deal and I'm so pleased I did. It's beautifully written and narrated, I could practically feel the heat and smell the hot trees. 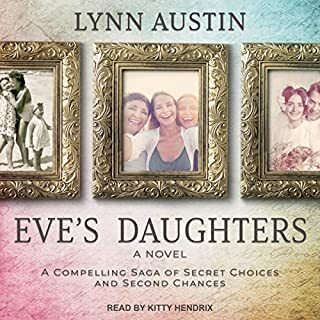 Following listening to book 1 of the Greek Village series I downloaded more of the series to my Kindle and read them on holiday. I don't get time to read books now I'm back at home and rely heavily on my Audible account, I just wish that more of this series had been narrated. I've been recommending the series to all my friends as top holiday reading! Such a lovely story! can't wait for the next one! Definitely didn't want to stop listening. Sad that it's over but looking forward to book 2. Just a lovely story about two people struggling through life who meet up by accident and become friends. Simple and easy listening. No twisty turning plot to keep up with. A feel good story. Great storyline line well narrated. Would not have seen to choose this book but it came as a daily deal so I gave it a go.. I found that I got engrossed in it... Did not want it to end ! Having read all of Sara Alexis books I am now listening to them on Audible and they are still fresh & wonderfully absorbing. She transports one to another life in Greece where people are still unsophisticated and charming(even the rogues!) iI do hope there will be many more on audible in the future. What did you like most about The Illegal Gardener? with love across ages, cultures and boundaries. Real, unselfish love. i want a Greek Cottage and the chance to find myself just this way. And a friend so unbelievably forgiving.